Length approx 1m/3ft 3ins. 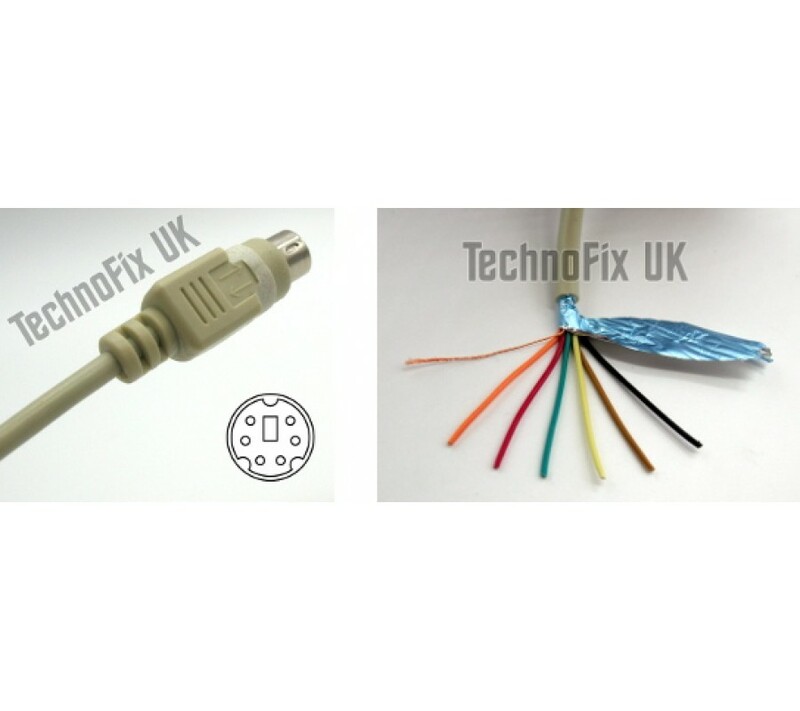 This handy cable gives you access to audio input, audio output and PTT connections on your transceiver for easy connection to your datamodes interface. All 6 pins plus the metal shell of the mini DIN plug are available. 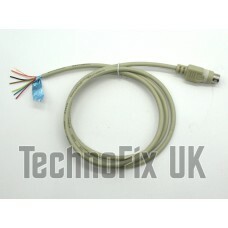 Supplied with full pin-out information. Yaesu FT-100, FT-450, FT-817, FT-847, FT-857, FT-897, FT-950, FT-991, FTdx1200, FTdx3000 etc. Yaesu FT-1500, FT-7100, FT-7800, FT-7900, FT-8000, FT-8100, FT-8500, FT-8800, FT-8900 etc. Icom IC-207H/208H, IC-2720H, IC-2800, IC-2820, IC-703, IC-706MKIIG, IC-746PRO etc. Icom IC-7000, IC-7100, IC-7400, IC-910H, IC-9100, ID-880, ID-E880 etc. Functionality available varies from radio to radio. 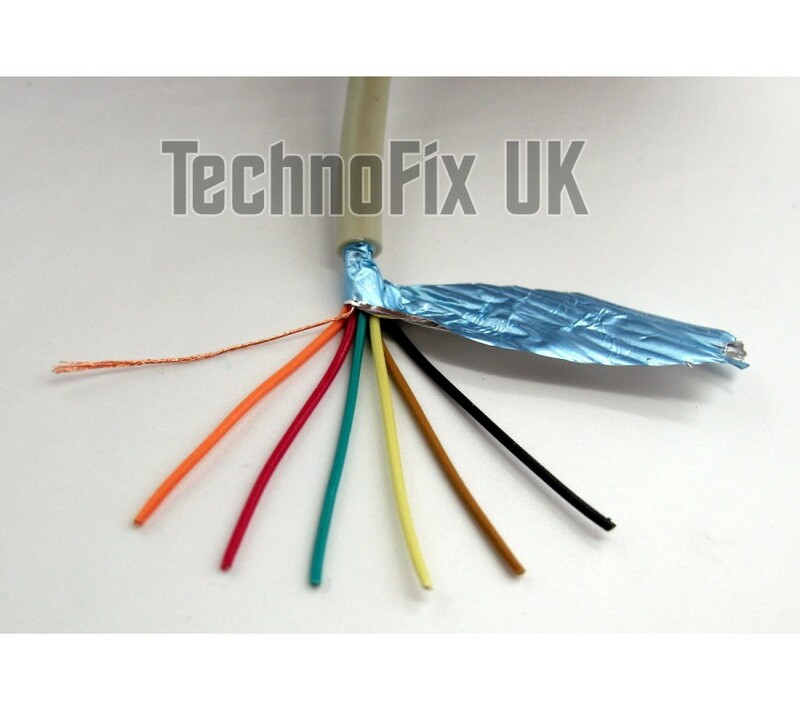 If you are unsure if this is the correct cable for your radio, please consult the manual or contact us and we will check for you. Some transceivers (e.g. 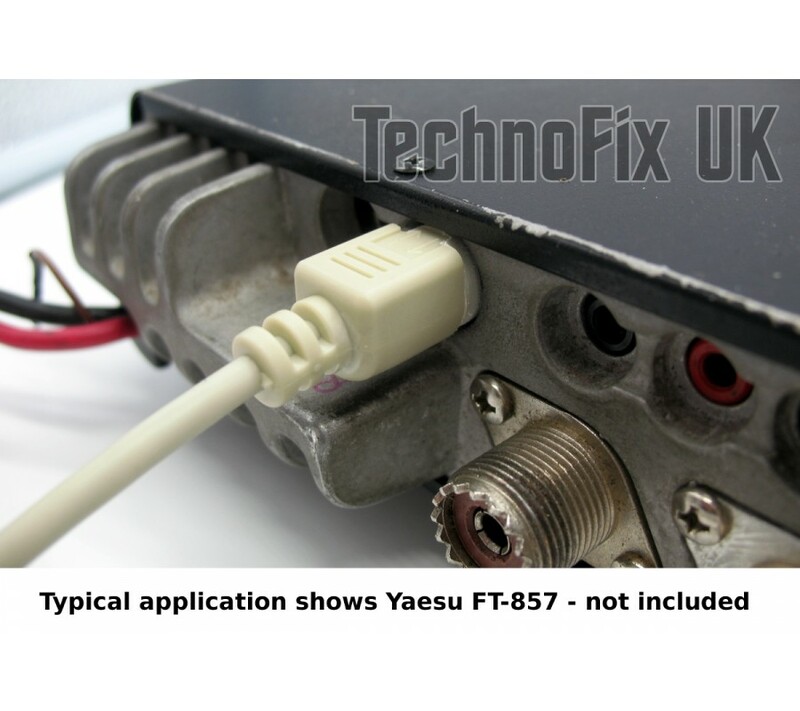 the Yaesu FT-857) have narrow access holes for the DATA connector. The connector on our cable has been machined to fit correctly. 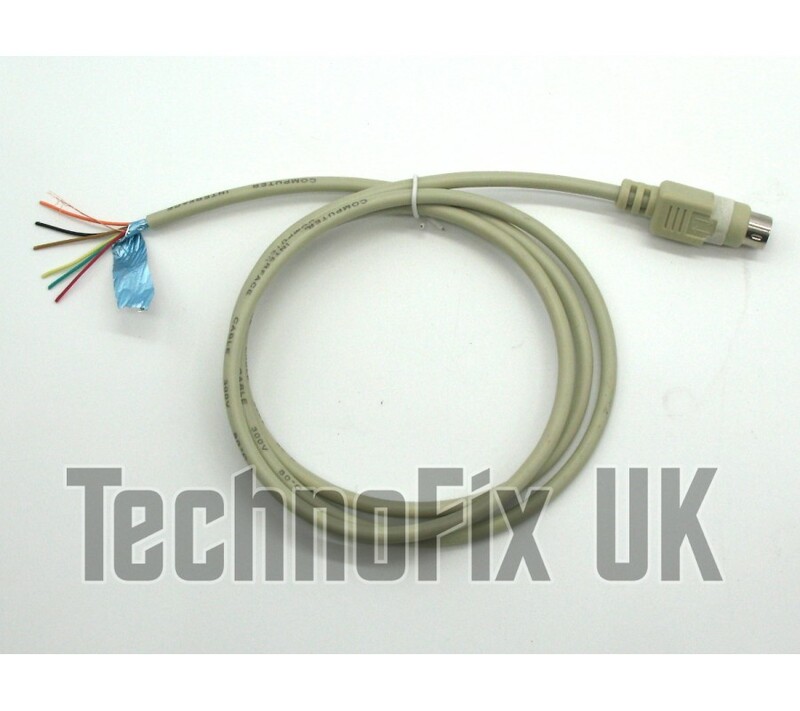 Please note: This cable is intended for use as part of a project. Please make sure you fully understand it's purpose before purchasing and have the skills and knowledge to use it correctly. This is not a CAT control cable. Internal wire colours may vary from picture. A pair of two high quality telecom grade transformers ideal for building your own datamodes interf..